Fine art photography specialist Duncan Miller Gallery is opening a new gallery space in Santa Monica’s art complex Bergamot Station. A gala reception on April 20th, from 6:00 p.m. to 9:00 p.m., celebrates the gallery opening – and features the opening exhibition of the haunting, black-and-white photographs of Polish-born artist Roman Loranc. “I travel widely — Europe, Asia, and through the Americas — to discover and find special photographic works for our collectors,” he explains. That dedication and the gallery’s infamous attentiveness appeal to its collectors, both seasoned and new: “Caring, personal service is one of our specialties,” Miller says. 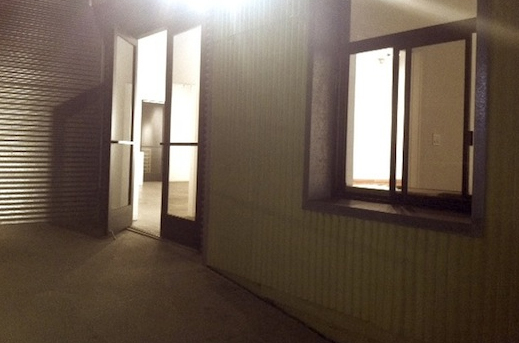 Indeed, Duncan Miller Gallery gives Bergamot Station a dynamic new focal point!